Where can we pick up from? 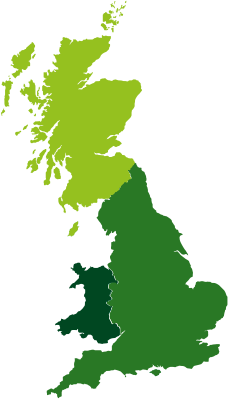 Waste Concern covers all areas of the UK for household and commercial waste. Please note that Ad Hoc and monthly collections are only available in certain areas. Once you have placed an order this will be confirmed.